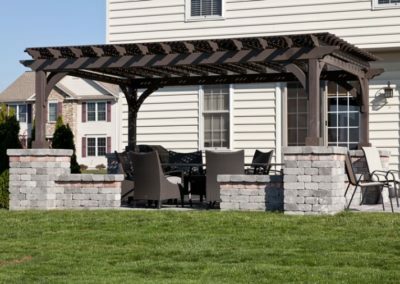 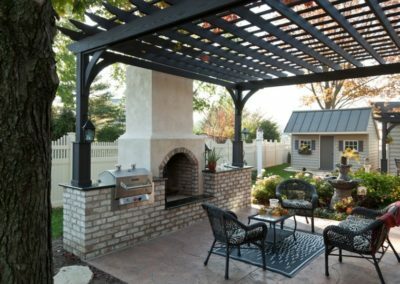 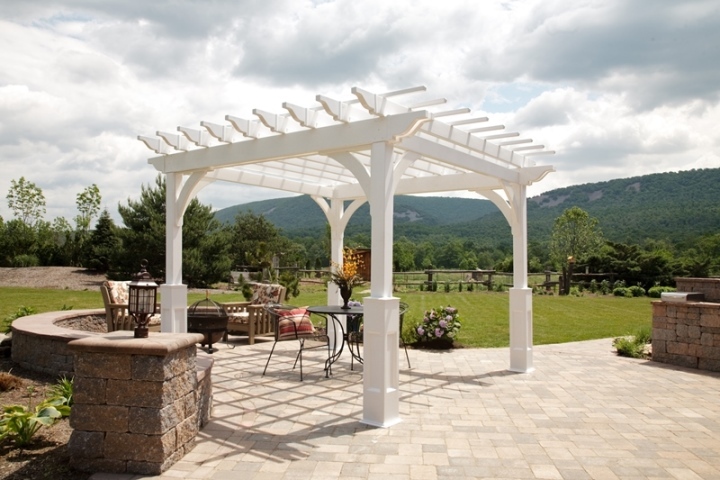 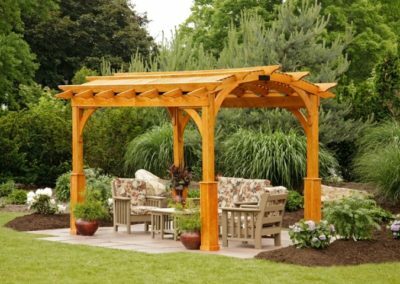 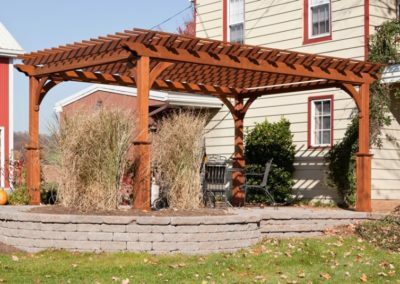 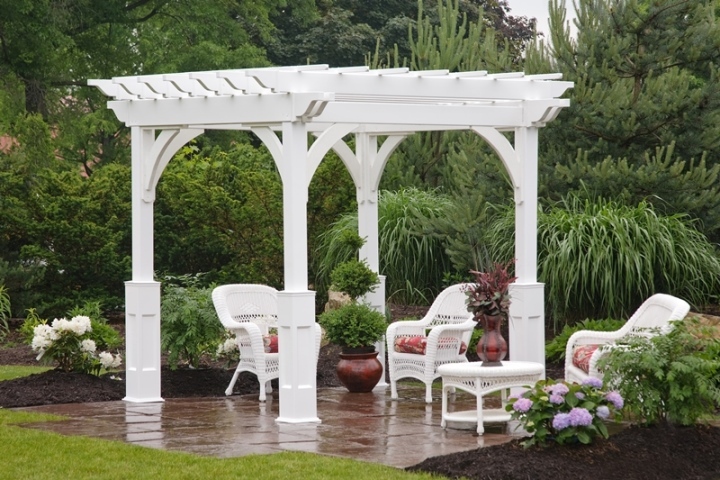 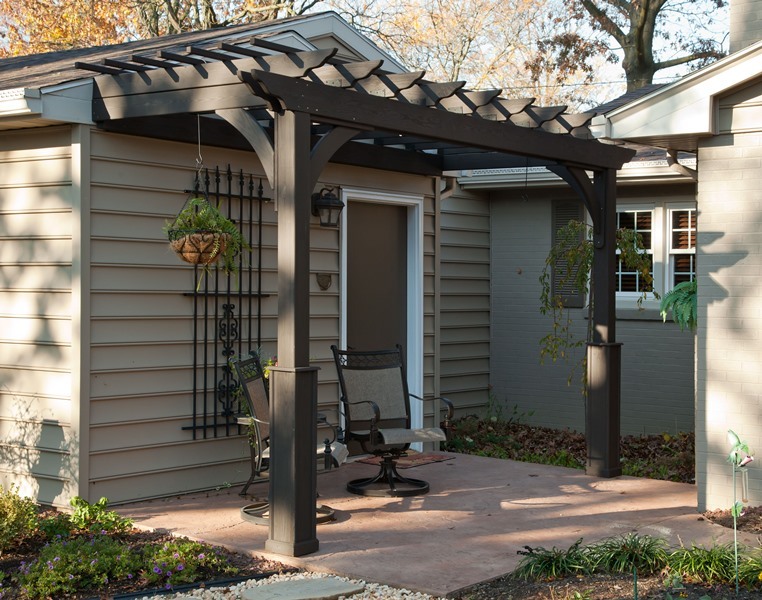 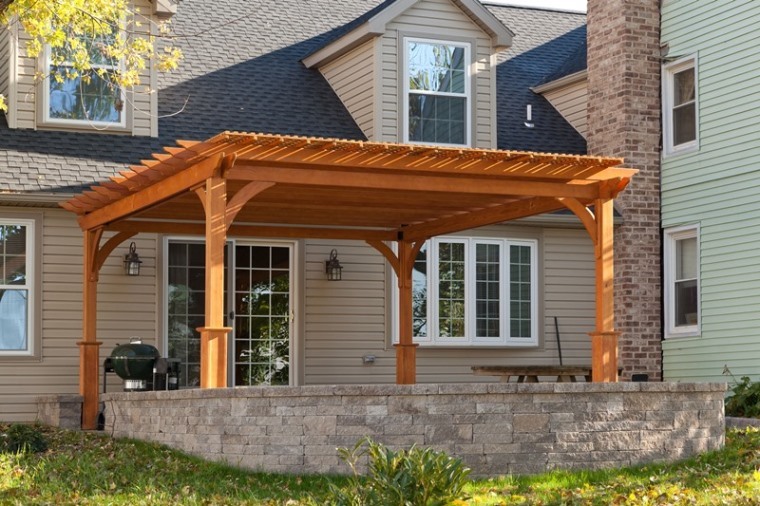 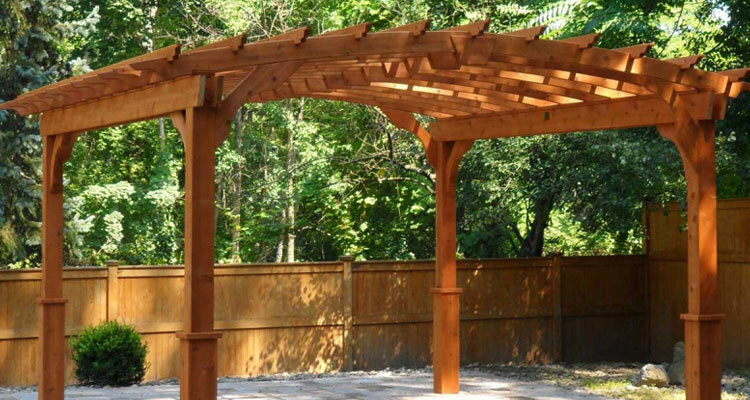 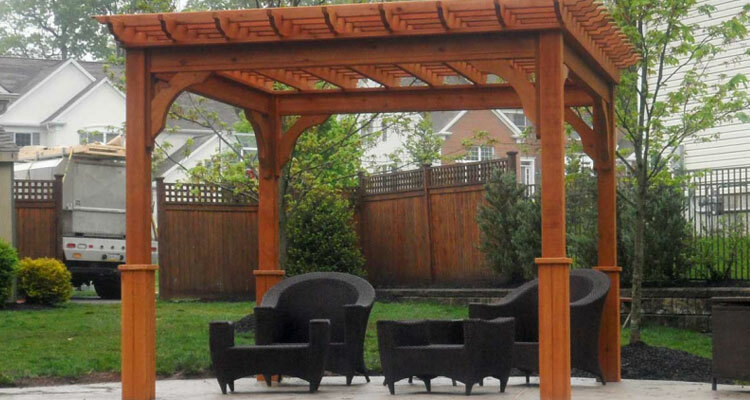 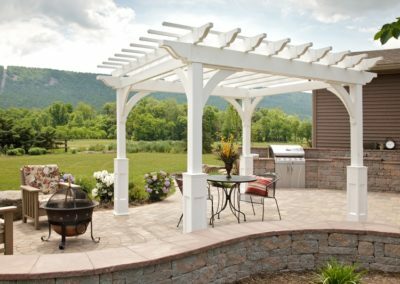 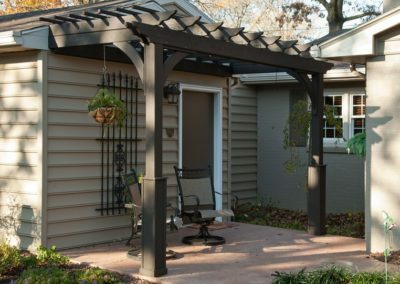 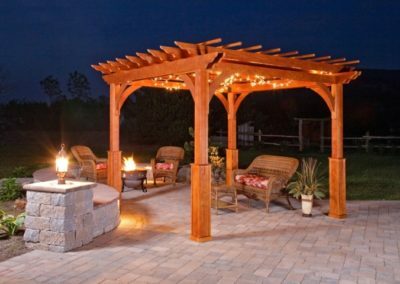 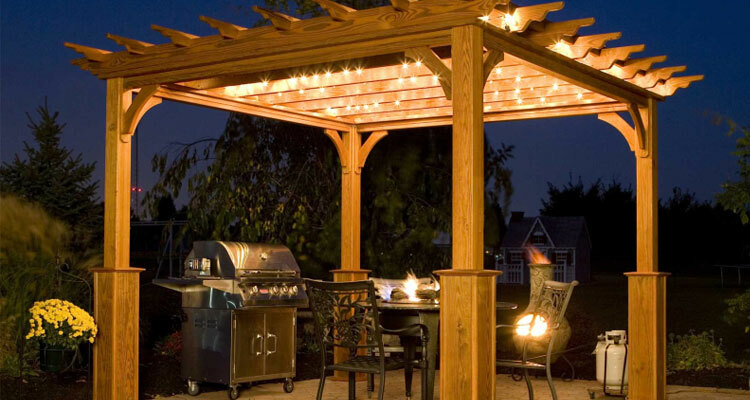 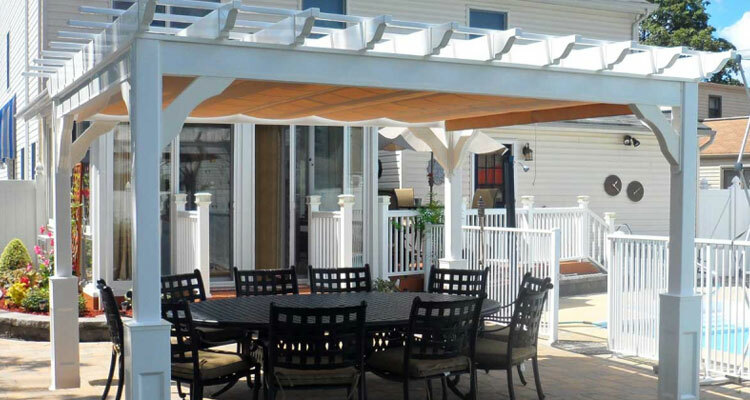 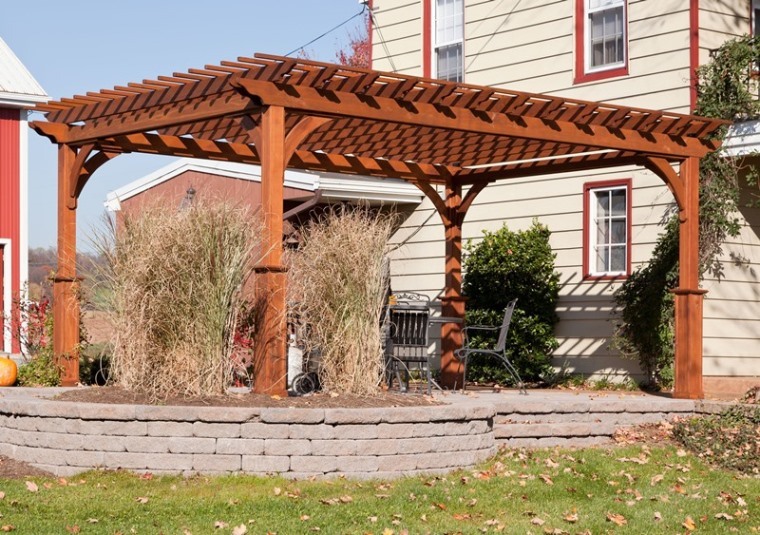 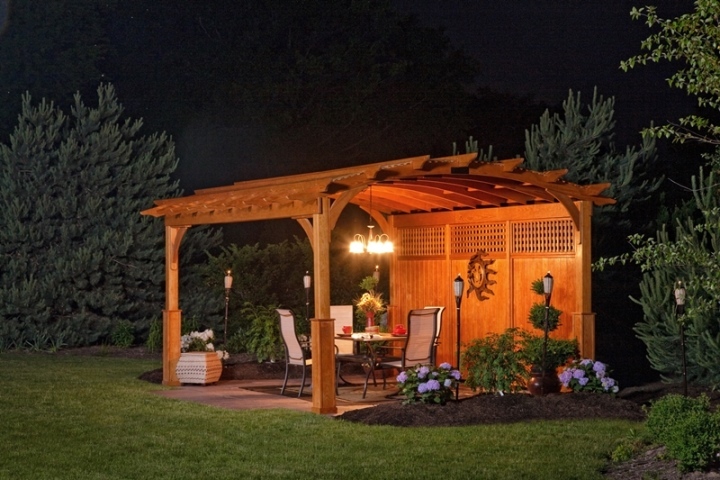 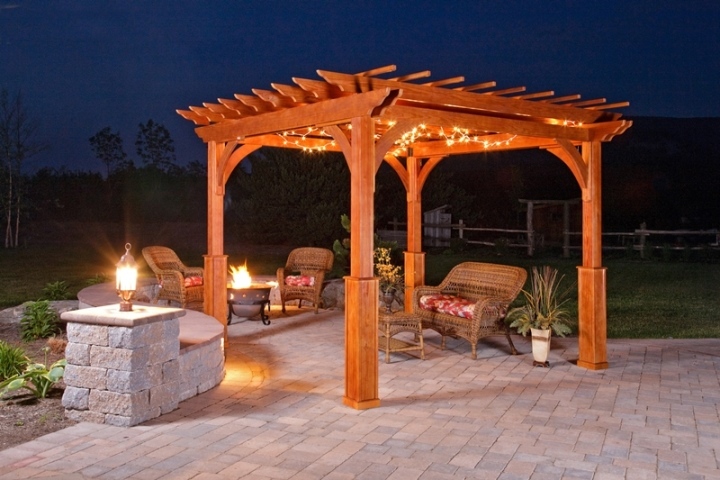 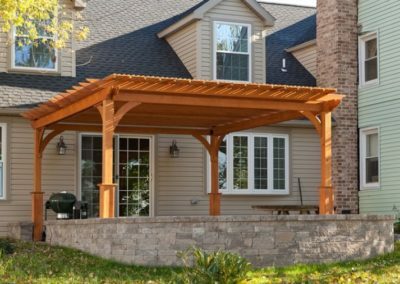 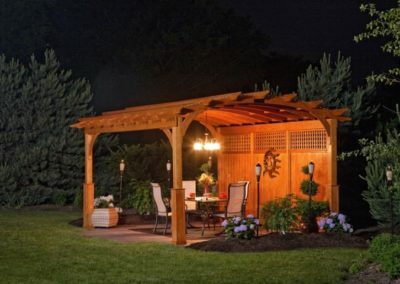 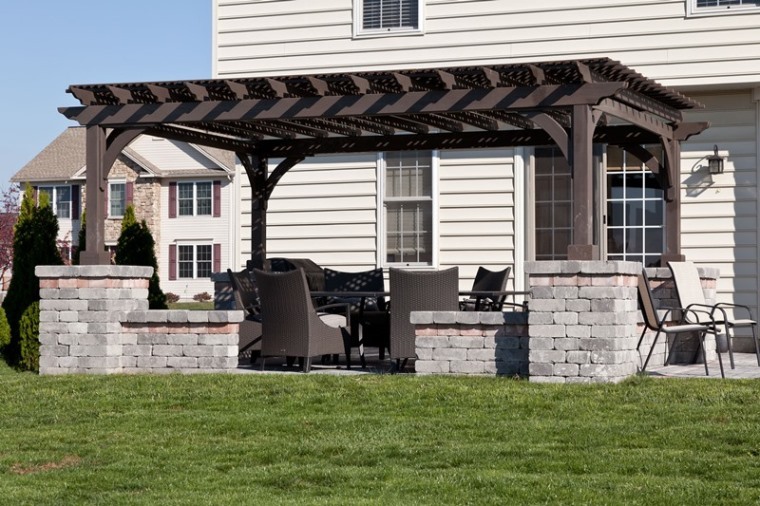 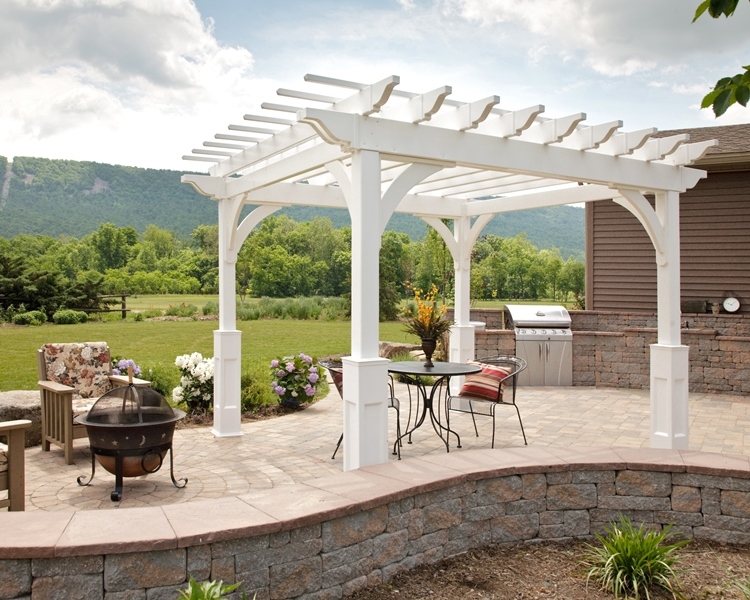 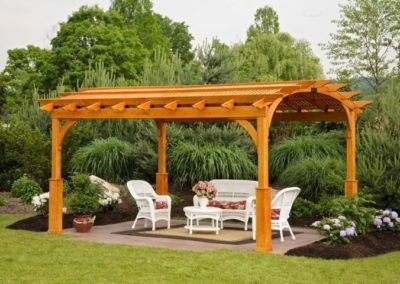 Give your backyard a makeover with one of our Pergolas. 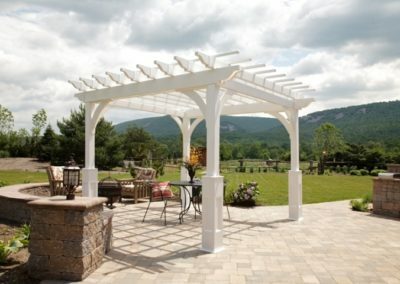 We can make free standing or wall mounted pergolas. 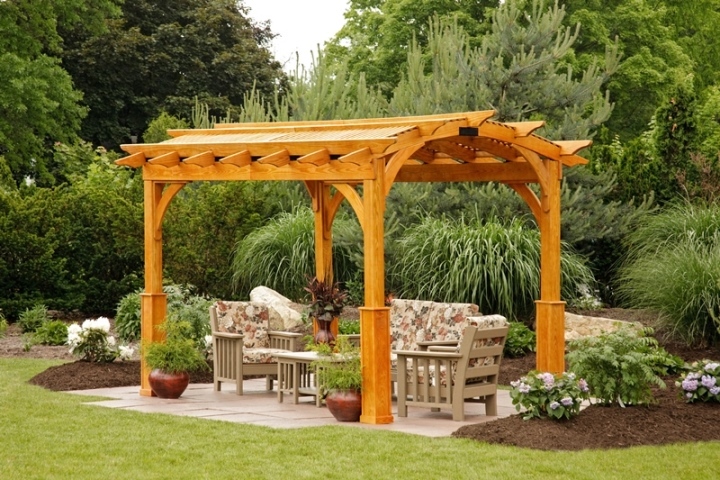 Materials include Red Cedar, Pine, and maintenance free vinyl. 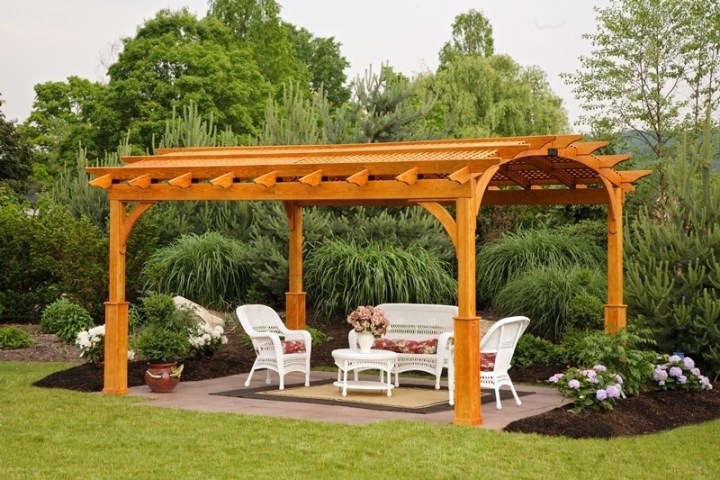 Sizes range from small (8 x 8 feet) all the way up to huge ( 14 x 32 feet).